Todd Alford, Holly and son Ky live in Bowman, GA. The Alford’s both grew up around livestock in Georgia and both attended the University of Georgia majoring in Animal Science. After finishing school, the Alford’s went to work for themselves organizing many sales across the country. They bring their own unique talents to the team. Holly takes photographs, creates sale catalogs and promotional literature while keeping things running smoothly. Currently, in addition to Cattle In Demand, the Alford’s manage a couple hundred cows alongside a business partner and own Oleo Ranch, a small seedstock business supplying the southeast with top end herd bulls and youth show projects. Holly Alford, her husband Todd and son Ky live in Bowman, GA. 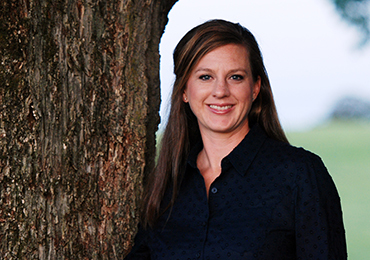 The Alford’s both grew up around livestock in Georgia and both attended the University of Georgia majoring in Animal Science. After finishing school, the Alford’s went to work for themselves organizing many sales across the country. They bring their own unique talents to the team. Holly takes photographs, creates sale catalogs and promotional literature while keeping things running smoothly. 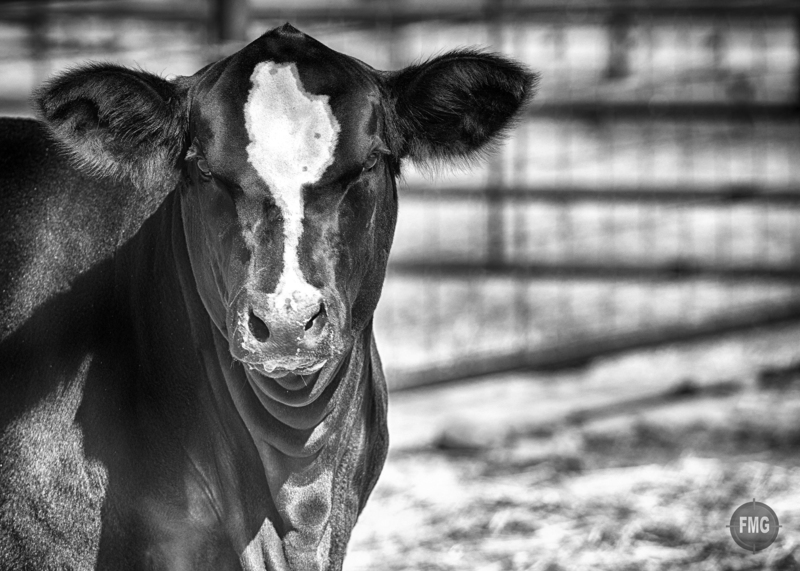 Currently, in addition to Cattle In Demand, the Alford’s manage a couple hundred cows alongside a business partner and own Oleo Ranch, a small seedstock business supplying the southeast with top end herd bulls and youth show projects. 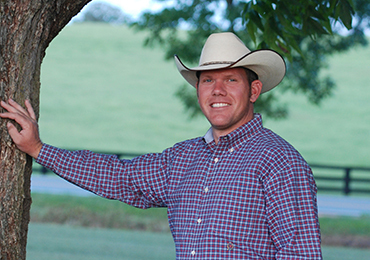 Jake Alford, a native of Danielsville, Ga, grew up showing livestock across the country. He has a passion for agriculture but he is a “tech” man at heart. Jake has a degree in finance, from Terry College of Business at the University of Georgia, and is super talented with a computer. He is responsible for putting legs on the Cattle In Demand online enterprise and is a valuable asset at the live auctions as well. Jake maintains our website and assists in running the online sales as well as the monitors when we coordinate a video auction.